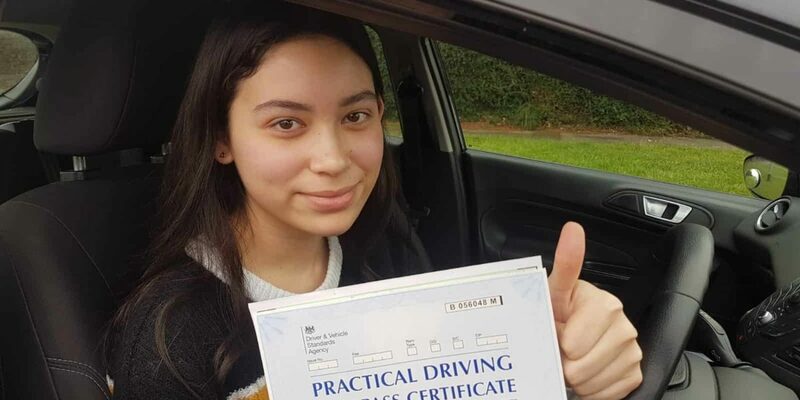 Book high value driving lessons in Northampton with Driver and Vehicle Standards Agency – DVSA Approved driving instructors in Northampton with highest first time pass rate. Hundreds of our customers have passed their practical driving test first time with our driving school in Northampton. aDriving school Northampton promise our valued customers to experience the best driving lessons in Northampton with competitive driving lesson prices. We also offer 5 star and best intensive driving courses in Northampton specially designed to meet individual needs and can get learners on the road just in one week with the help of our highly recommended and friendly driving instructors in Northampton. Contact leading drivnig school and professional driving instructors for cheap driving lessons in Northampton Wootton Far Cotton Sixfields Moulton Duston New Duston Daventry Kingsthorpe Earls Barton Ecton Mears Ashby Overstone Little Billing Great Billing and surrounding areas. I gained my driving confidence on the roundabouts with regular lessons and passed my driving test. Best driving instructors & school in Northampton. Thank you to my instructor for being patient professional. I definitely recommend to choose aDriving school in Northampton for best driving experience. My husband had done a few lessons in Northampton years ago but was lacking confidence. He came back to driving after 1 year and booked 15 hour intensive driving course with aDriving. He passed on his first attempt. Instructor was very friendly and knowledgeable. Zaheer is best instructor I have ever had! Passed my driving test first time and I’m so proud. Best driving school in Northampton. Thank you for teaching me x 5+ stars!!!! !